Trey Songz is going to close out 2014 with a bang. Trey will take the stage New Year’s Eve at The Bank Nightclub at the Bellagio in Las Vegas, according to the venue’s official website. General admission will cost $100 for females and $150 for males, and includes access to a one-hour premium open bar. Tickets can be purchased now. 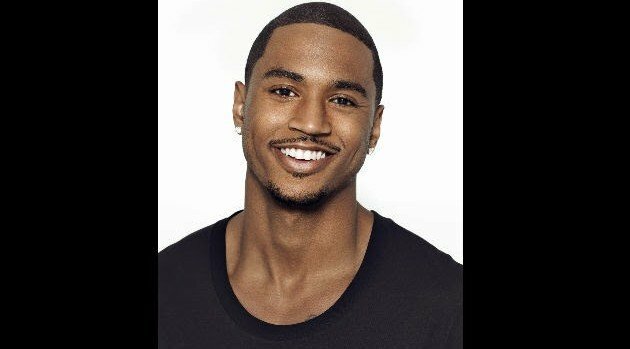 The celebration will kick off what should be an exciting 2015 for Trey, who is already scheduled to embark on a joint outing with Chris Brown. The trek, also featuring Tyga, kicks off on January 28 in Hampton, Virginia.